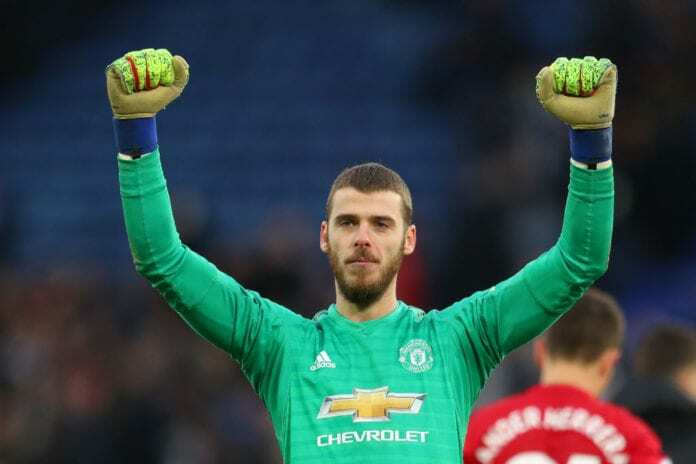 Goalkeeper David de Gea is feeling optimistic over Manchester United’s prospects of landing silverware this season ahead of Tuesday’s Champions League clash with Paris Saint-Germain. The Red Devils will host PSG for the first leg of their last-16 tie at Old Trafford on Tuesday night hoping to make it 11 wins out of 12 games under caretaker manager Ole Gunnar Solskjaer. Helping matters for United is the fact that PSG will have to make do without Brazilian forward Neymar for both legs as he continues his recovery from a foot injury. Key duo Marco Verratti and Edinson Cavani are big doubts for Tuesday. But De Gea still believes the Ligue 1 champions are the clear favourites to progress from the tie. “This will be a very intense game,” De Gea told Telefoot. “They’re the favourites, but we’ll be very motivated. 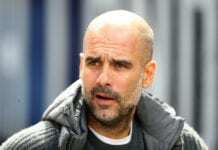 The Spain international, who seems to have rediscovered his best form of late following a difficult start to the season, remains confident though that United will be able to challenge for silverware this term. Aside from being in the knockout stages of the Champions League, Solskjaer’s men have also reached the fifth round of the FA Cup. 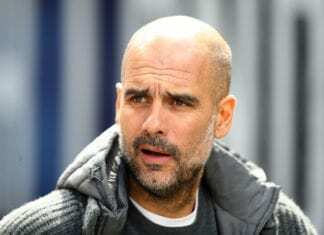 Things in the Premier League are improving as well, with the Red Devils breaking into the top four on Saturday for the first time since their opening day 2-1 win against Leicester City. 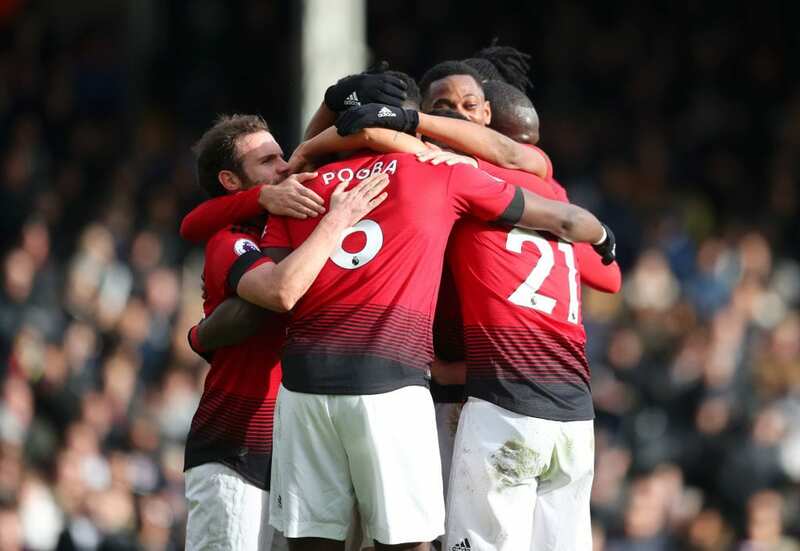 This came about following their 3-0 win over Fulham at Craven Cottage, which saw the in-form Paul Pogba grab a brace and Anthony Martial scoring the other goal. “We have a team to win something,” said De Gea. The United and PSG game on Tuesday will begin at 9:00 PM (CET) at Old Trafford.